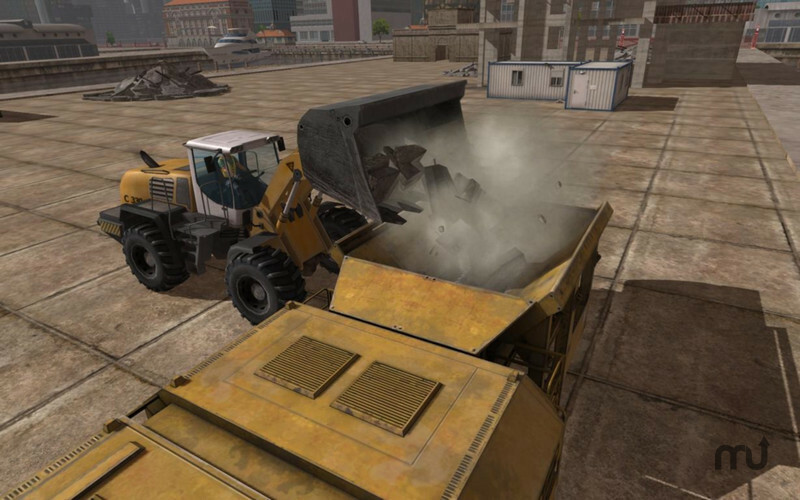 Corporate demolitions site simulation game. Is there a better alternative to Demolition Company? Is Demolition Company really the best app in Simulation category? Will Demolition Company work good on macOS 10.13.4? Demolition Company lets you take control of an emerging demolition company in a large city. A multitude of missions lead you to various demolition sites in different districts of the city. Take a seat behind the steering wheel of a variety of detailed construction and demolition machines. Bring old buildings to the ground with wrecking balls and excavators. Place explosive charges or tear down walls manually with the jackhammer. You can invest the earned money in new vehicles which in turn unlock new assignments in the city and tutorials in your company's practice area. Demolition Company needs a review. Be the first to review this app and get the discussion started! Demolition Company needs a rating. Be the first to rate this app and get the discussion started! Large fleet of construction and demolition machines. Over 30 missions in different parts of the city (financial district, port, factory area, shunting station, old town, suburbs). Exercise area with vehicle-specific tutorial missions. Download additional machines and maps with automatic mod installation. Play with Keyboard, Mouse, Gamepad or Joystick. Gamepad support with authentic Euro-controls and support for multiple Joysticks simultaneously. Includes Mod SDK (contains Editor, Exporters and Sample Mods). From the developers of Farming-Simulator.